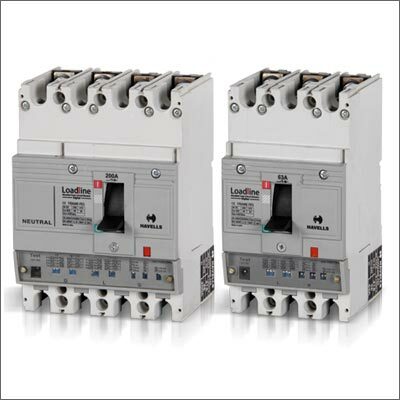 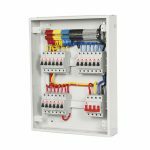 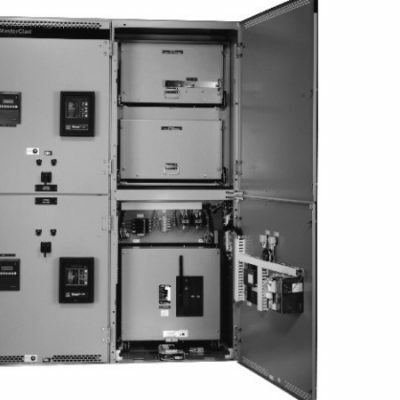 Rated 125A & 250A equipped with modular MCBs, Disconnectors, MCCBs, metering, Over voltage protection devices. 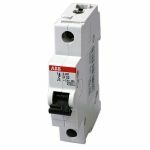 SKU: Low Voltage 02. 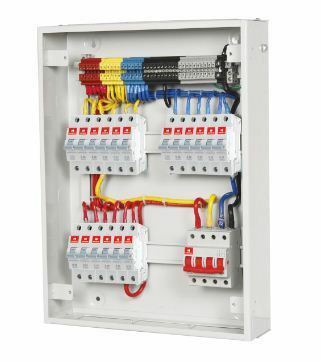 Category: low Voltage products. 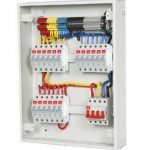 Tag: TP and N distribution boards. 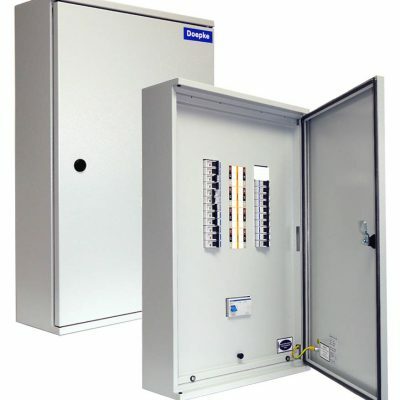 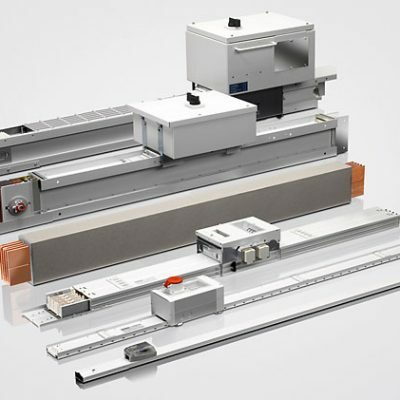 TP&N distribution boards optimally equipped to grow with the future.